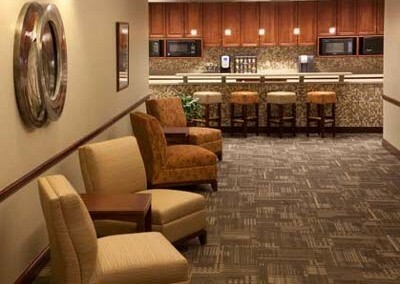 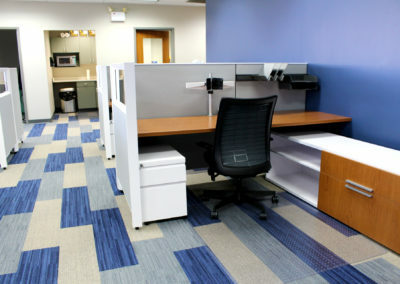 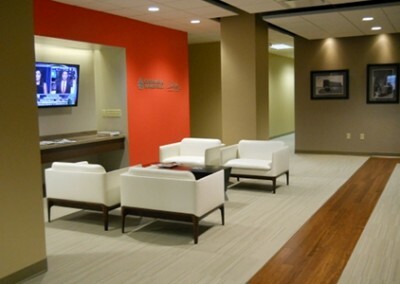 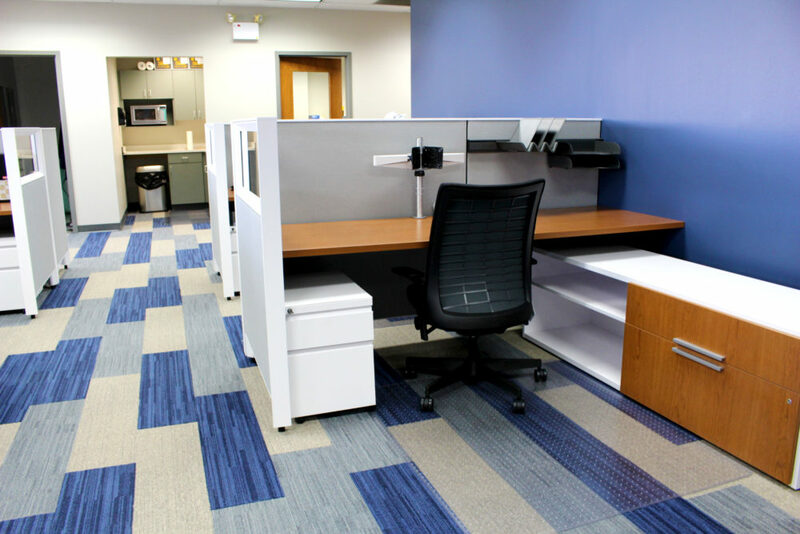 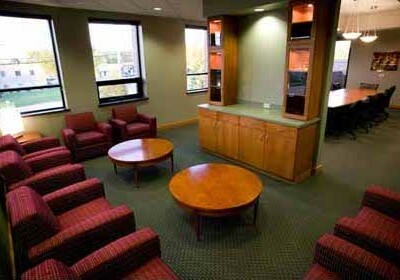 Pferd Advance Brush, located in Milwaukee, WI was recently completed by Creative Business Interiors. 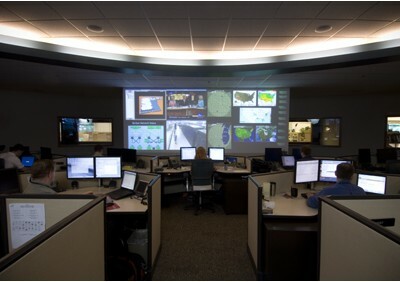 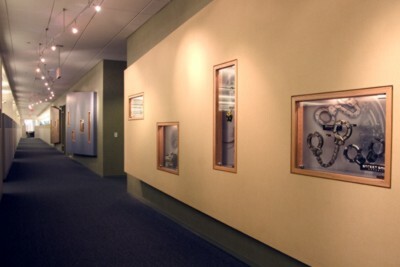 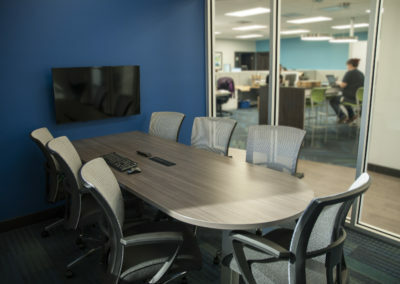 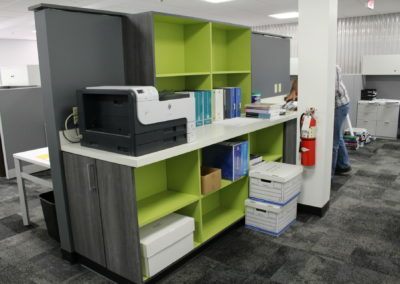 The project involved taking an existing Pferd office and planning it for the addition of employees relocating from an out-of-state location. 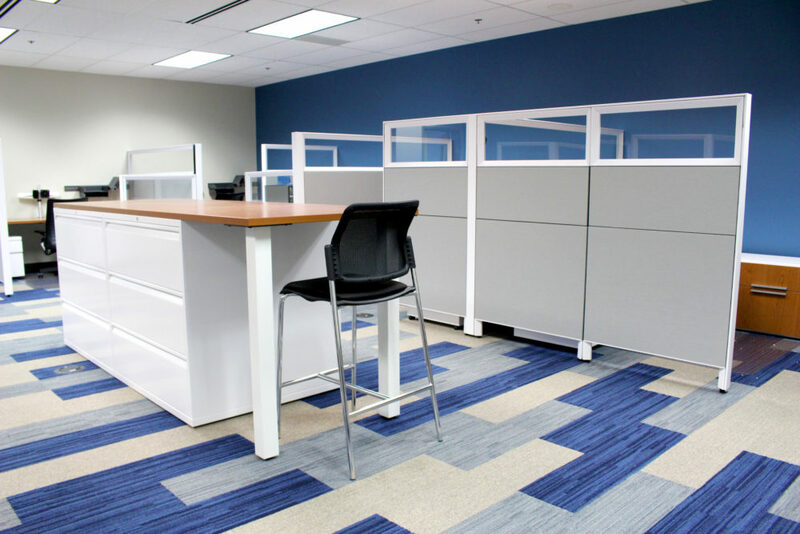 Our Team offered design expertise and was able to secure the carpeting, painting, window blinds, voice and data coordination, and furniture work that consisted of 29 new Knoll Dividends workstations with Knoll Anchor credenzas, Knoll seating and 6 new Global Zira private offices. 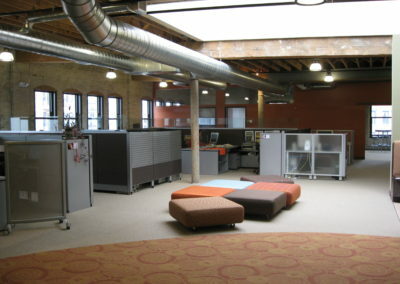 Pferd’s goal was to create a welcoming environment that promoted creativity and innovation. 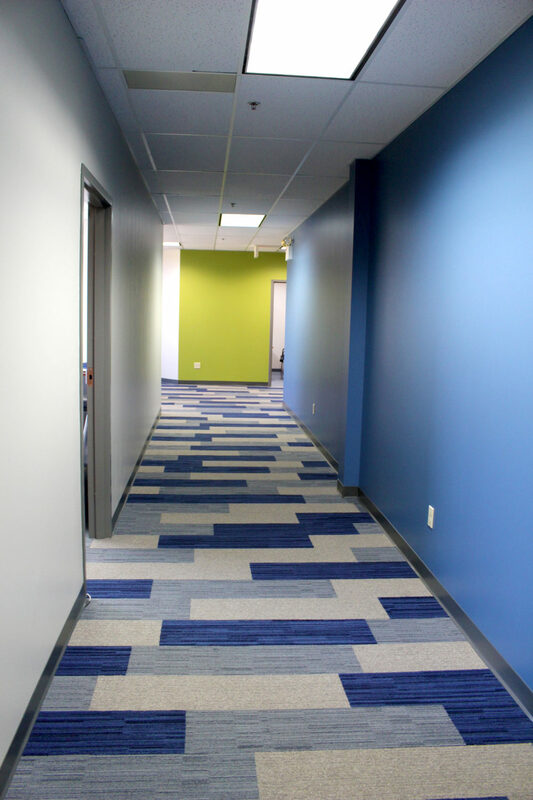 The client was interested in a very dynamic finish scheme that allowed for the use of carpet with a bold new pattern, making the space more progressive and energetic. 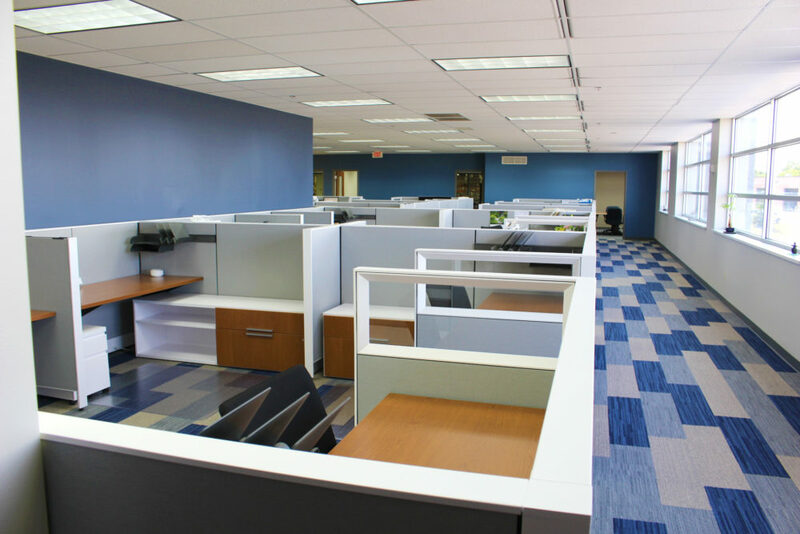 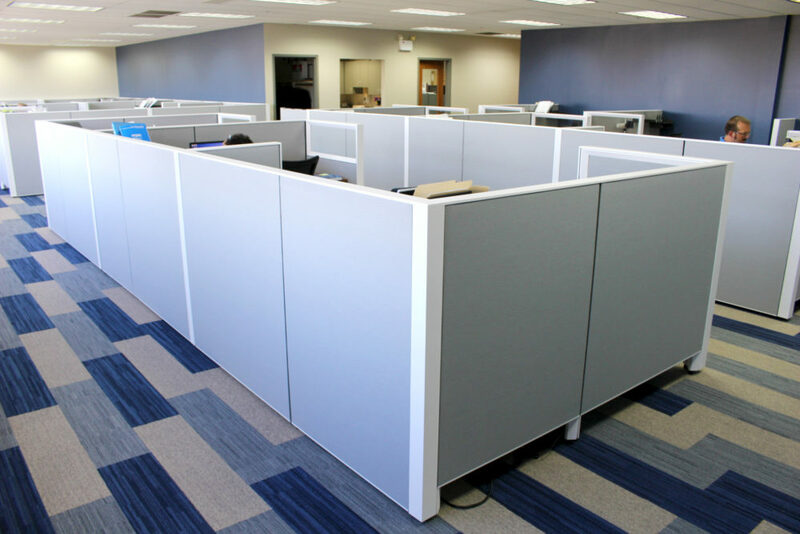 Our furniture installation team worked in a logistically challenging process that involved completing a couple of offices at a time daily – over several weeks. 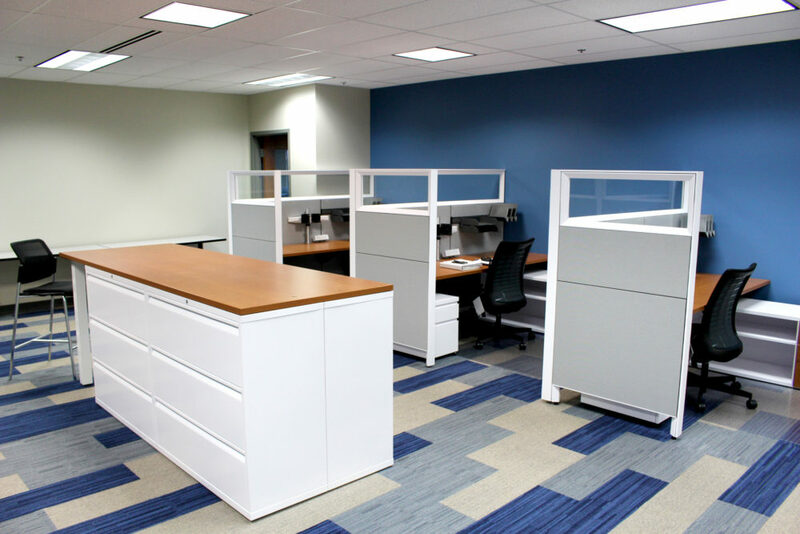 With the high level of service from all facets of the Creative team, we completed this multi-phased project successfully with minimal disruption to the client.